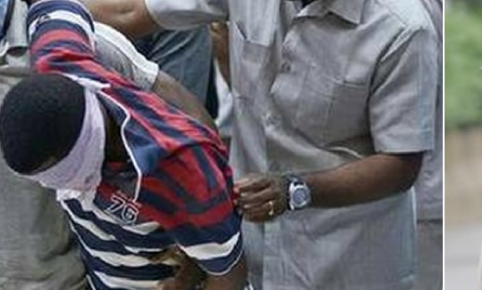 Saheed Sobade, a Nigerian, has been nabbed with 1,183 grams of cocaine powder in Jeddah, Saudi Arabia. Abike Dabiri-Erewa, senior special assistant to the president on foreign affairs and diaspora, made this known while speaking at a programme on Arise Television on Friday morning. This is just days after Saudi Arabia executed Kudirat Afolabi, another Nigerian, for drugs.